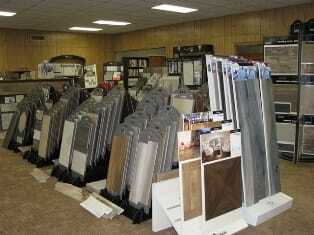 Visit our NEW 20,000 sq ft carpet and flooring store located beside our previous location in Conover, NC. 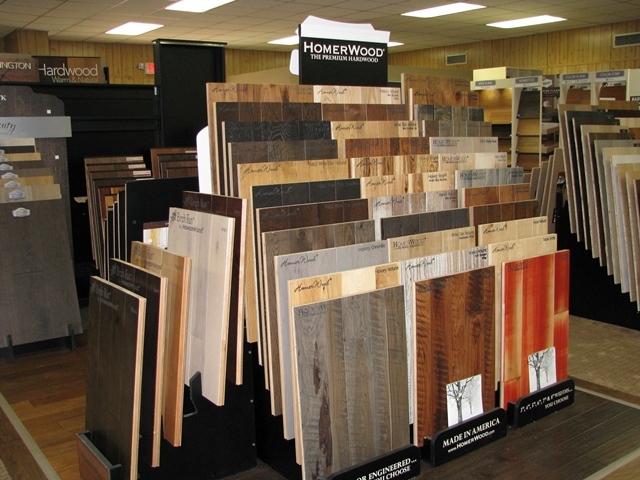 With a 10,000 sq ft showroom of Carpet, Tile, LVT, Hardwoods, Laminates and Vinyl, plus a 10,000 sq ft warehouse of carpet and vinyl you have one of the largest selection of flooring in the Hickory, NC area. Locally owned and operated since 1996, Startown Carpet & Floor Covering has built a reputation in the Conover, Newton, Hickory NC and surrounding areas for quality service and customer satisfaction. 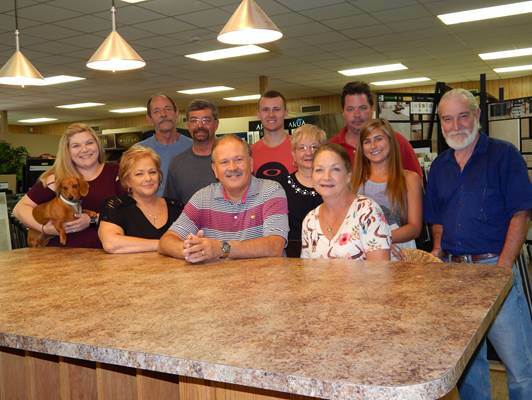 "Voted 2018 BEST FLOORING STORE In Catawba Co. by The Hickory Daily Record"
"Voted 2018 BEST INTERIOR DESIGN In Catawba Co. by The Hickory Daily Record"
Come in to see our large selection of Carpet, Hardwood Flooring, Laminate, LTV, Vinyl, Ceramic Tile, and Rugs. With major manufacturers like Shaw Floors, Mohawk Flooring, Smartstrand, Stainmaster, HomerWood Premium Hardwood Floors, Somerset Hardwood Flooring, Beauflor, DuraCeramic, Congoleum, Earthwerks, Flexitic, Fausfloors, Mannington, Moduleo, and Tarkett it is quite easy to find what you want for your home and commercial flooring needs. Our design team can help you choose the colors and styles that coordinate with your home’s interior at a price that will fit your budget. A full line of carpet in hundreds of styles, patterns, and colors from quality manufacturers. 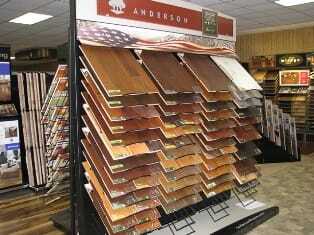 Hardwood floors come in many finishes, colors, and sizes, from high gloss to rustic plank. Laminate Floors adds the look of hardwood floors without the extra costs. 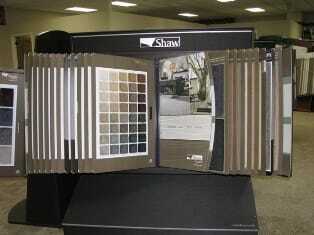 Startown Carpet & Floor Coverings has a wide selection of Porcelain and Ceramic Tile. LVT, Luxury Vinyl Tile, flooring comes in an array of patterns, and colors that will work for any room. 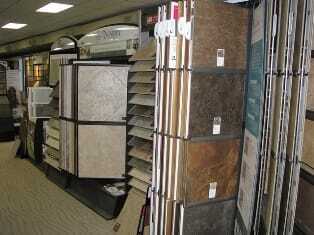 Super durable vinyl is easy to clean and comes in wood, stone, an tile texture looks. The Startown Carpet warehouse and showroom have combined into one location at 1120 N. NC Hwy 16, Conover NC just off I-40 Exit 132, the Newton, Conover, Taylorsville exit. 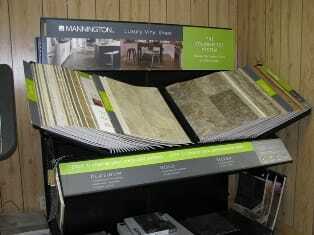 The warehouse has great prices on in-stock carpet, padding, and vinyl flooring. Carpet & Flooring installation is available for any of the carpet and flooring products we carry. Installation services available to the Unifour area including Conover NC, Hickory NC, Newton NC, Taylorsville, Statesville, Sherrills Ford, Lincolnton, Morganton, Lenoir NC plus other areas. I-40 Exit 132, just down from Walmart, beside Tri-City Electronic.